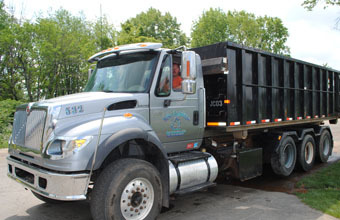 JaSar Recycling accepts ferrous and non-ferrous metals. The prices we pay are subject to change with the metals market. Please call us at 330-426-2538 for current pricing and instructions on where to bring your material. We have certified scales on site, and our staff will give you fast, efficient service. Propane or Oxygen Tanks must have the valve removed or a large, visible hole in the tank. All Steel Drums must have an open end and be free of liquids and grease. JaSar will NOT accept Hazardous, Radioactive, or Nuclear material of any kind. JaSar will NOT accept stolen property.